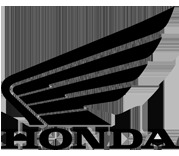 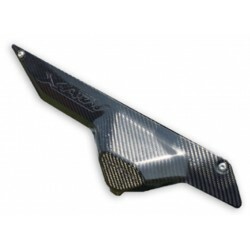 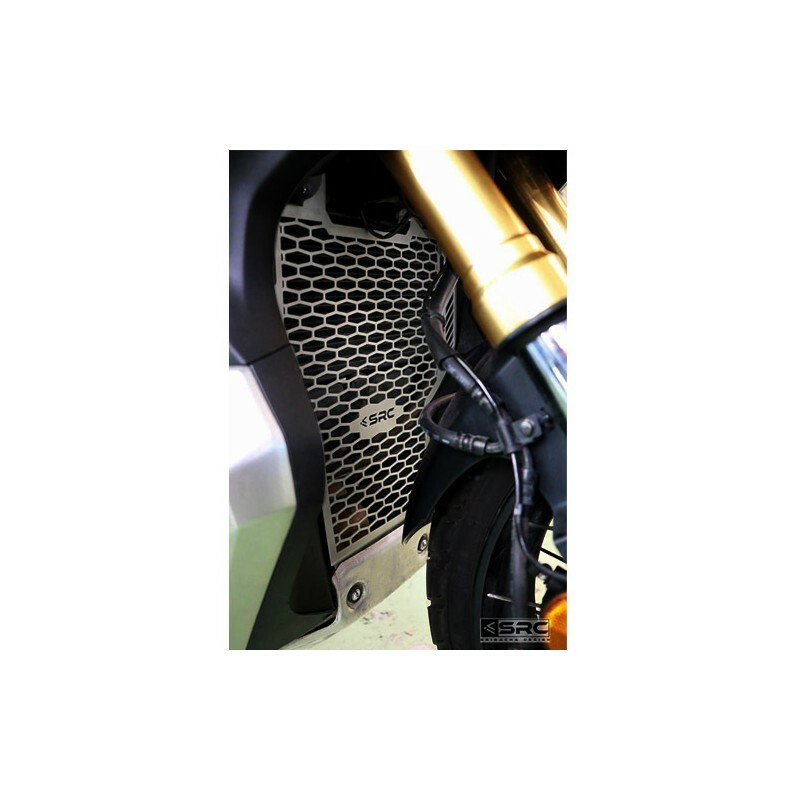 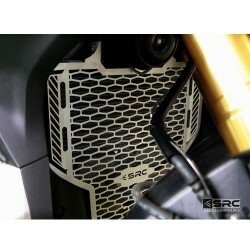 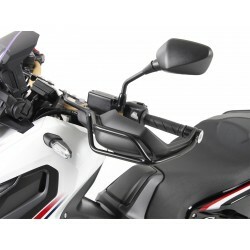 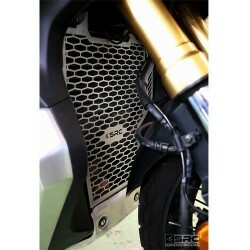 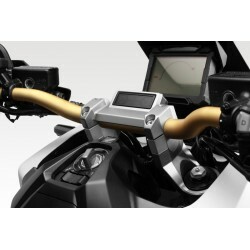 SRC radiator guard for your X-ADV. 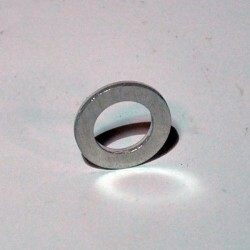 Robust stainless steel to protect against stone projections. 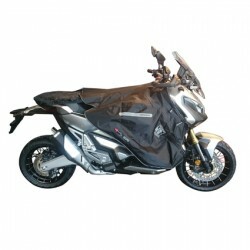 2 colors : silver or black.